Hello everyone! 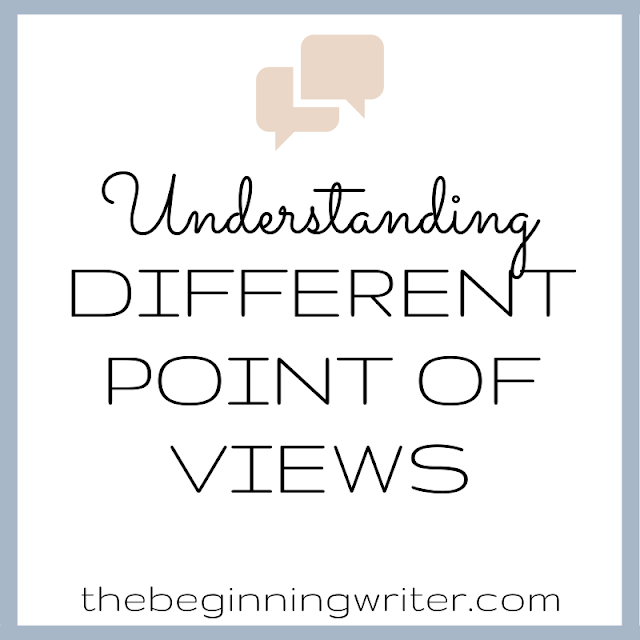 For my first day back I thought I would talk about something that I face on a daily basis. And if you’re a writer you’ve probably faced it too at some point. Self-doubt. 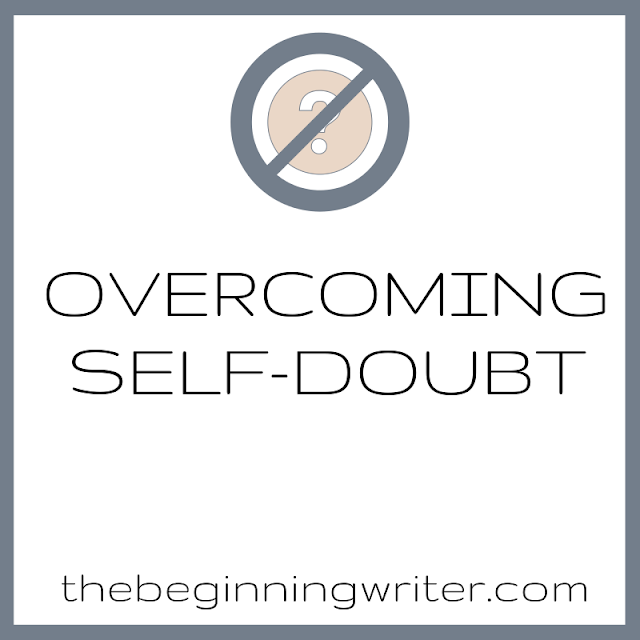 Self-doubt is the one thing that can end a writer’s career before it even starts. Self-doubt chips away at your confidence and suffocates you with feelings of inferiority and disgust. No one is going to want to read this. Thoughts like these can easily overwhelm you if you’re not careful. If you genuinely doubt your abilities as a writer it’s very likely that you will sabotage any efforts you make. You allow negative thoughts to affect your self confidence. You know why there are so many quotes out there about being your own worst enemy and blocking your own road to success? Because they are all true. Everyone doubts themselves. Everyone questions their own abilities. It’s when you indulge in those negative thoughts that the real problem starts. You have to learn to recognize the twisted thinking that holds you back from doing your best and resolve to do whatever you need to do to move past it. One of the easiest ways to fight off self-doubt is to simply start writing. Write anything. Just get those words down on paper. Turn off your inner critic and let the words flow through you. Doing this will jump start your brain and help you get into the right state of mind. You might not use any of it, but once you get in the right head space, it’s easier to slip over into working on your “real” writing. It’s easy to be hard on yourself when you think what you’re writing isn’t any good. You have to remember though, that you can always go back and rewrite it. It doesn’t have to be perfect the first time around. You can wait until the entire project is finished to revise and rewrite, or you can begin your writing day by pulling out yesterdays work and editing it. 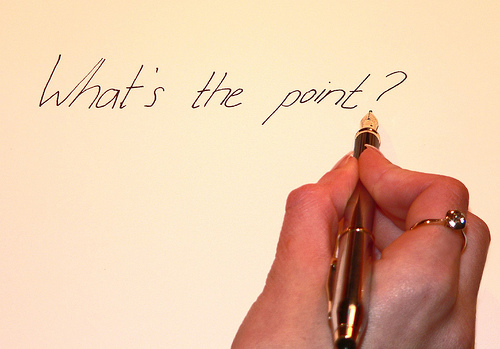 The more you tinker with your words and make your writing clearer, the more it will improve. And I’ll bet that what you find isn’t half as bad as you thought it was. Either way, revising and rewriting is how you become a better writer and it’s how you learn to love your own work. The next time you doubt yourself, keep going anyway. Put any fears and doubts you have aside and save them for later, when it’s time to edit and revise. If a writer told me he never had doubts, I wouldn’t want to read his work. Having doubts means you care about your writing. It means you care enough to make sure you’re doing it right and that you’re open to improvement. Having doubts is a good sign. It means you’re on the right path. What about you? How do you fight off the doubt monster? Thanks Kelly, this was definitely helpful. I think I will just do it!